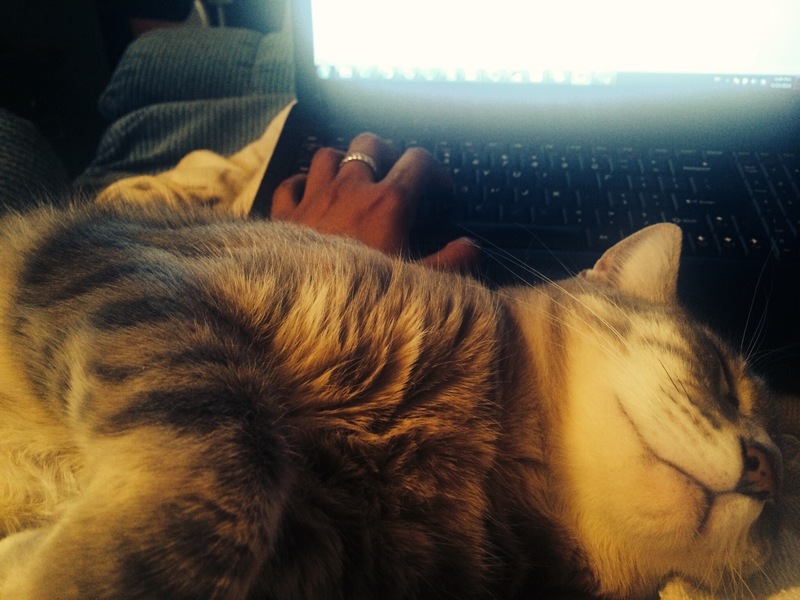 she’s on your arm instead of the laptop, that means that she REALLY does love you. Either that or she’s on a diabolical mission to keep me from writing .. Crystal, Cats love their humans unconditionally. That’s why I have owned cats always. My three feral cats have not sat on my lap(top), much less purred. So, love your kitty back. A purring pile of poundage, vibrating with approval. Kitties be awesome.